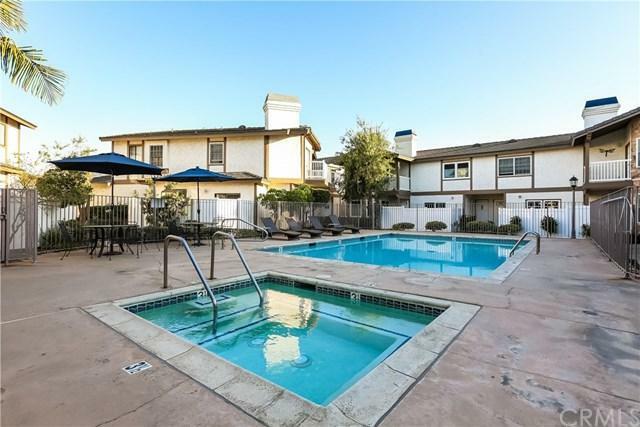 This Remodeled, Salem Manor Town home is a 2 Bedroom, 3 Bath end unit with one shared wall, located on the far-south side of this 30 Unit Complex, away from Carson St. traffic. Nice view of the pool from the front door. Most of the tasteful remodeling was done after 2012. 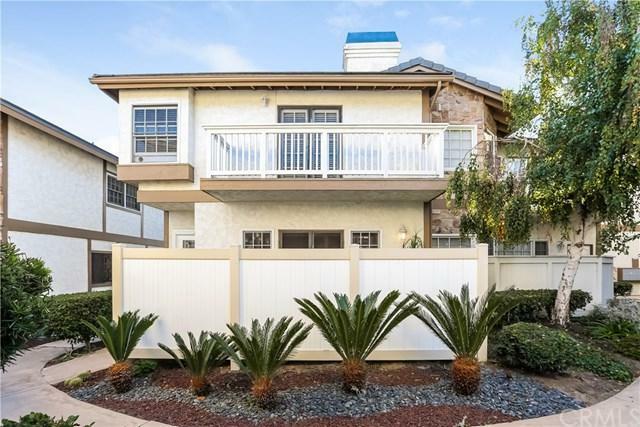 This two story townhome has lots of windows with a bright and open floor plan. The large remodeled kitchen has maple cabinets and granite counters, and a spacious breakfast area. There is also a separate formal dining room. Bamboo floori This Remodeled, Salem Manor Town home is a 2 Bedroom, 3 Bath end unit with one shared wall, located on the far-south side of this 30 Unit Complex, away from Carson St. traffic. Nice view of the pool from the front door. Most of the tasteful remodeling was done after 2012. This two story townhome has lots of windows with a bright and open floor plan. The large remodeled kitchen has maple cabinets and granite counters, and a spacious breakfast area. There is also a separate formal dining room. Bamboo flooring throughout, recessed lights, gas burning fireplace in the living room with custom cabinets on each side. TV Hookups above each Fireplace. French doors from the living room lead to a private outdoor patio. Both large bedrooms are upstairs and each have their own bathrooms. The Master Bedroom has a beautiful fireplace and two walk-in closets, spacious full bath and french doors open to an upstairs balcony. 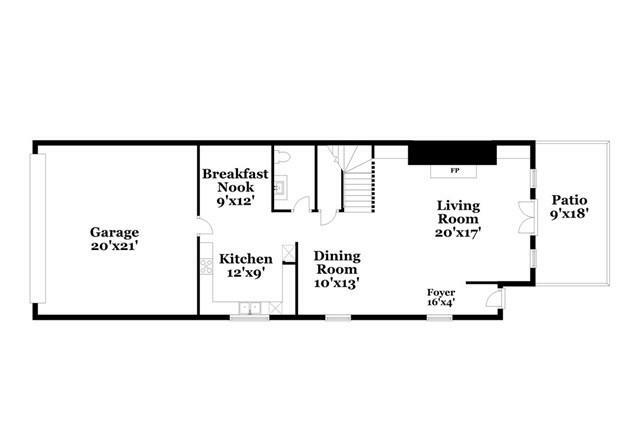 The X-LG, 2 Car Garage is attached with laundry hook ups, direct access. This home had a complete re-pipe of the water lines within the last few years. Enjoy the heated pool and spa, and a separate building near the pool with an inside sauna room, showers and bathroom. 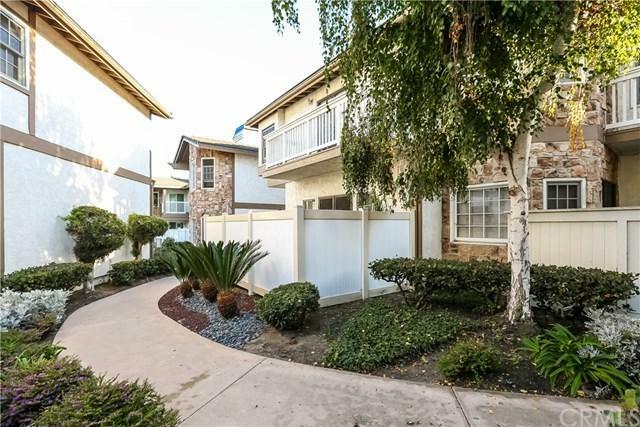 Close to Wilson Park and the Farmers Market, Del Amo Mall, Restaurants, and a short drive to the local beaches. The HOA fees cover: Water, Trash, Landscaping, Insurance, Exterior Building Maintenance, Termite Pest Control, Roof and Pool Maintenance.